ike County leaders say trying the suspects accused of murdering eight members of the Rhoden family could cost between $2 million and $4 million, 40 percent of the county's general fund budget. The county has only 28,000 residents and a small staff to handle criminal cases. COLUMBUS, Ohio -- Pike County leaders say trying the suspects accused of murdering eight members of the Rhoden family could cost between $2 million and $4 million, 40 percent of the county's general fund budget. The county has only 28,000 residents and a small staff to handle criminal cases. 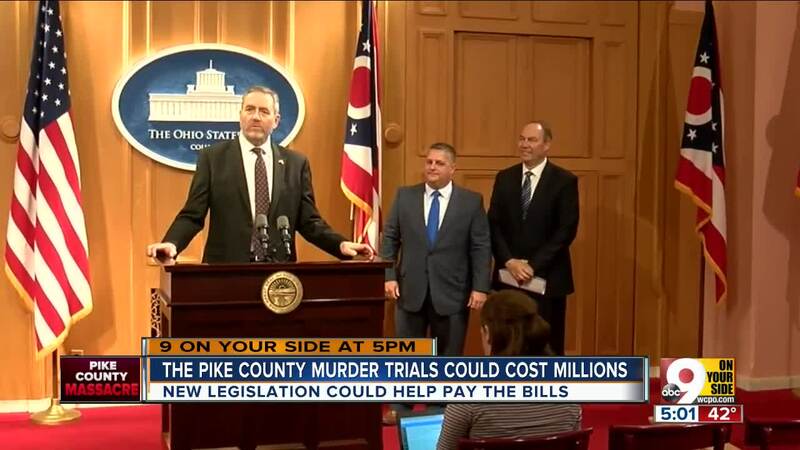 New legislation proposed in Columbus would help Pike County pay for the trials. If passed, the bill would allow the state to help any county when there are more than two cases where the death penalty could be imposed. Six members of the Wagner family have been charged in connection to the crimes, including four who authorities said carried out the slayings. 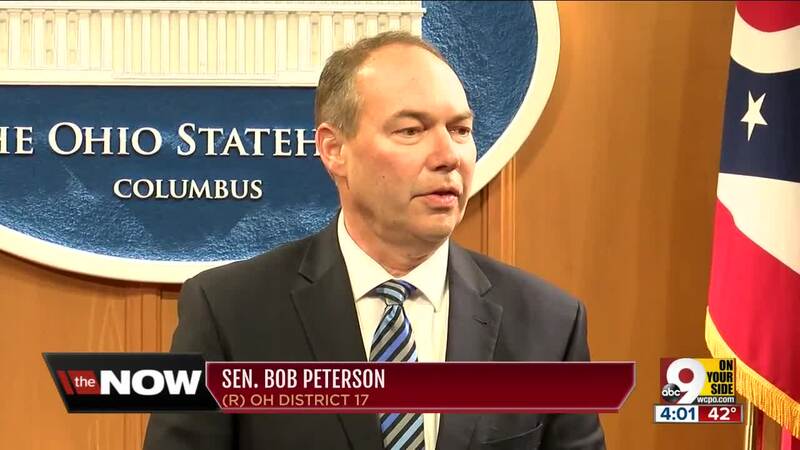 Ohio Auditor Dave Yost, the attorney general-elect, and state Sen. Bob Peterson and state Rep. Shane Wilkin proposed the bill. "It is incumbent upon the county currently to provide not only the prosecution but, in this case it looks like the majority of the public defense ... We have the cost of the trial, the cost of the jury and this could stretch on for some time," Wilkin said. The bill would cover costs of the trials for Pike County and for other counties in the future. "Justice should not be a matter of affordability," Yost said. "It is a state charge that is under consideration down in Pike County. The state has an obligation to make sure that these difficult, expensive cases are fully prosecuted, properly defended and that justice is done." Each of the four Wagners accused of aggravated murder in the Rhoden deaths will be tried separately. Their arraignments in Pike County could take place next week. Peterson said he hopes the bill could be passed by the end of the year. George "Billy" Wagner III, one of the suspects in the slayings, has been returned to Ohio from Kentucky. Butler County Jail records show that Wagner was booked in early Monday morning. 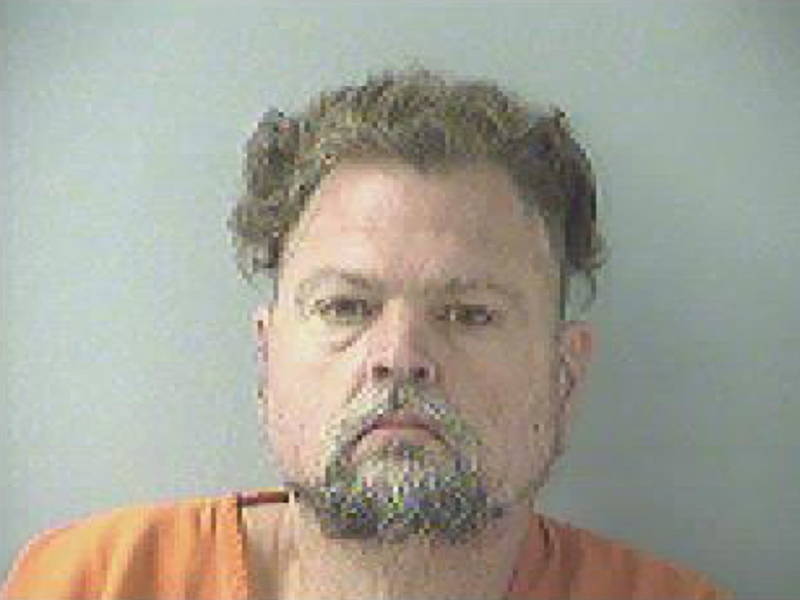 Authorities in Lexington arrested Wagner on Nov. 13 after they found him in a horse trailer. He waived his right to an extradition hearing.